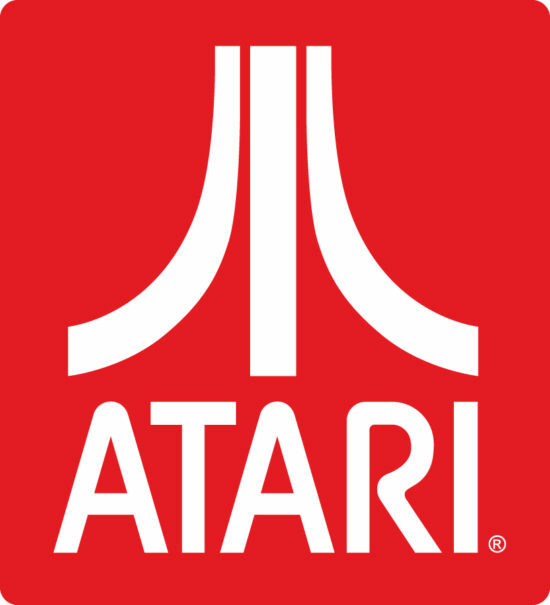 San Diego, CA (March 7, 2017) Atari®, one of the world’s most recognized publishers and producers of interactive entertainment, and IDW Games, announced today that they have entered into a partnership to produce a line of tabletop games based on several classic Atari videogame titles. Centipede®, Asteroids®, and Missile Command® are all headed to the tabletop by way of Jon Gilmour, co-designer of Dead of Winter, and his hand-picked crew of up-and-coming co-developers. Set to capture the feel of these classic titles, the Atari line of board games are fun, intense and fast-paced. While each game in the series will play differently from the others, they will all have you nostalgic for the days of being hunched over a CRT in a dark arcade with your eyes on the prize: top of the high-score chart.